Hampton Glass and Mirror, Inc. Comment: I would like to get an estimate for repairing a shutter that fell off of my brick and it's on the 2nd story. Comment: Downstairs bonus room finished out with trim, bookshelves by fire place, mantel all trim from baseboard to ceilings. Peachtree City Carpenters are rated 4.73 out of 5 based on 405 reviews of 23 pros. 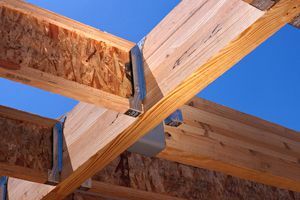 Not Looking for Carpenters Contractors in Peachtree City, GA?